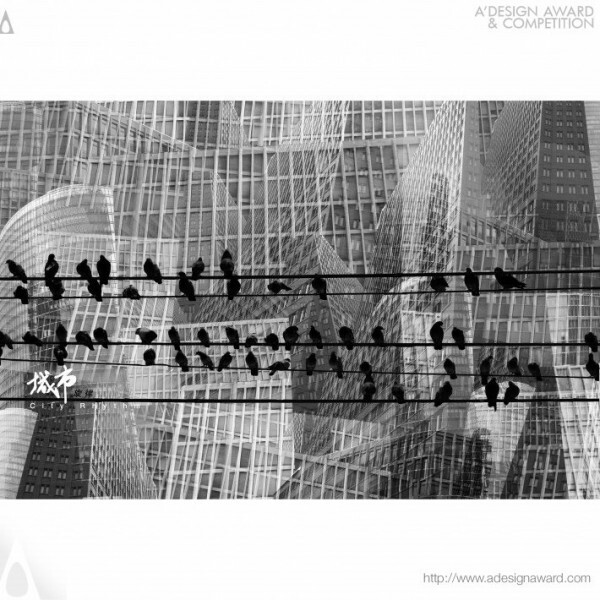 Gao Pin, the creative mind behind the awarded project Public poster by Gao Pin illustrates, The theme of the work is to protect the birds and their habitat. Nowadays, the process of urbanization has made many small animals in the city become homeless. 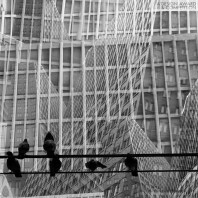 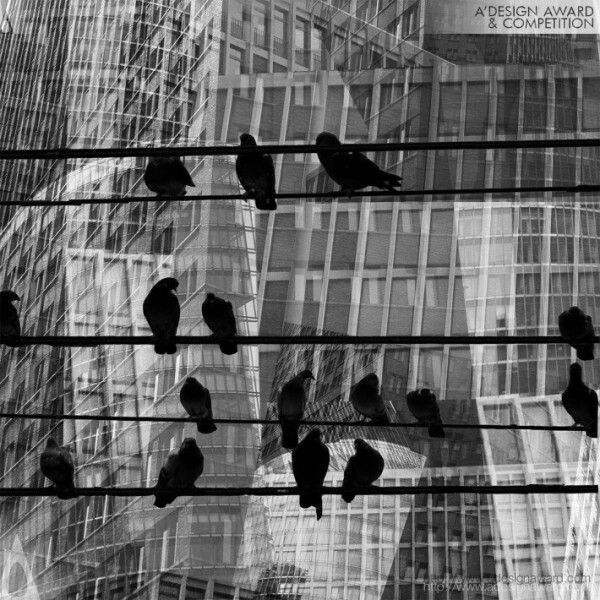 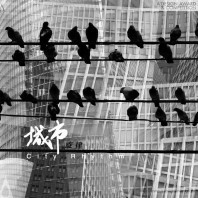 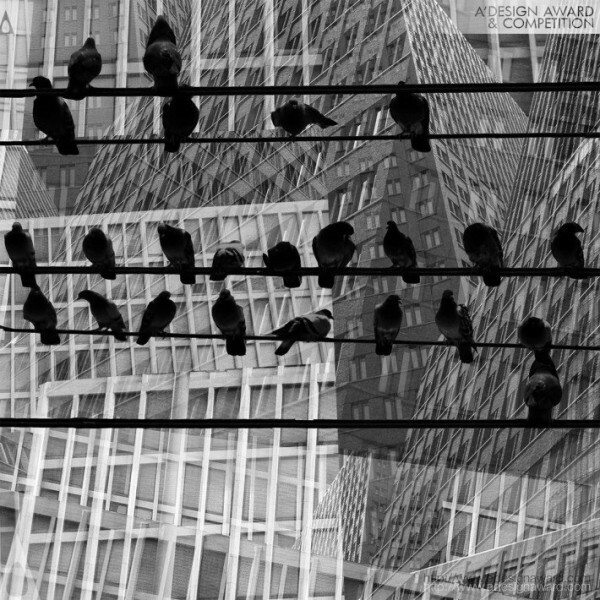 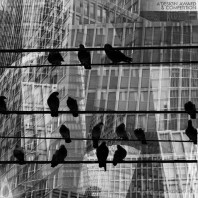 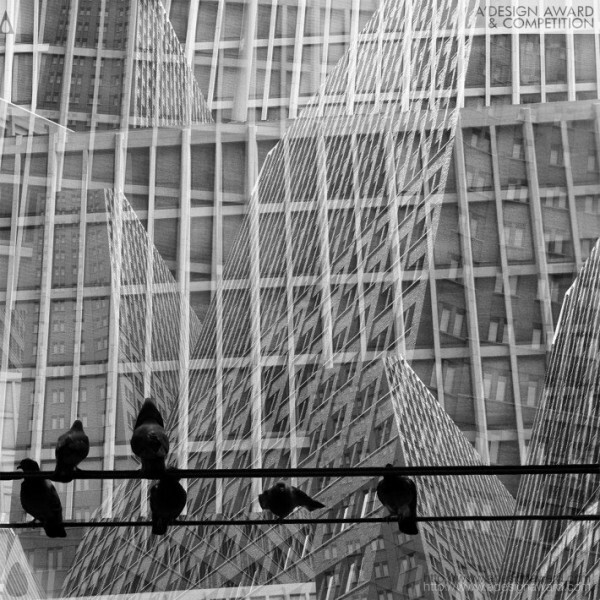 In the works, a row of homeless birds and the electric wire in the city combine to form the city melody, And this melody is what we do not want to see..